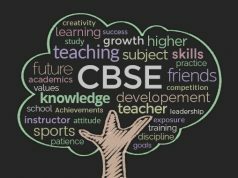 Looking for top rated CBSE Schools in Lucknow? 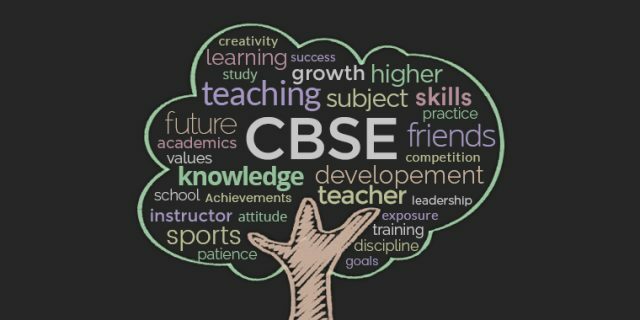 Here’s a list of the top rated CBSE schools in Lucknow along with their comprehensive information including address, contact e-mail ID, telephone numbers, website etc. CBSE schools follow the curriculum of central Board in English Medium up to the Higher Secondory Examination. The CBSE educational institutes include the schools owned by Private organizations as well as Govt. These Schools are affiliated to the Central Board, New Delhi.